Size: As per buyer requirement. 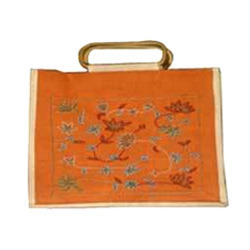 Color: As per buyer requirement. Pattern: As per buyer requirement. 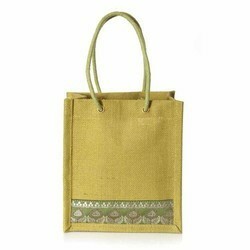 We offer Jute Deli Bag to our clients.